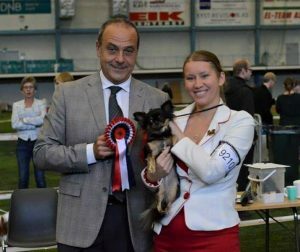 /Färg: Svartbrindle m. vita tecken. 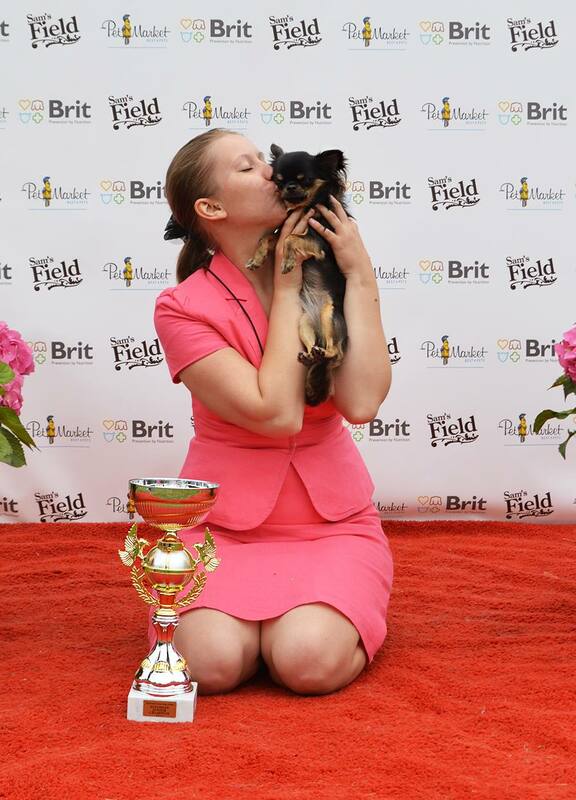 Several CQ & best female placings in every country she is shown. 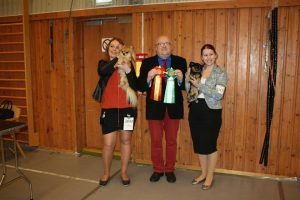 BISS Temperament, BOB- & BISS-3 Puppy. 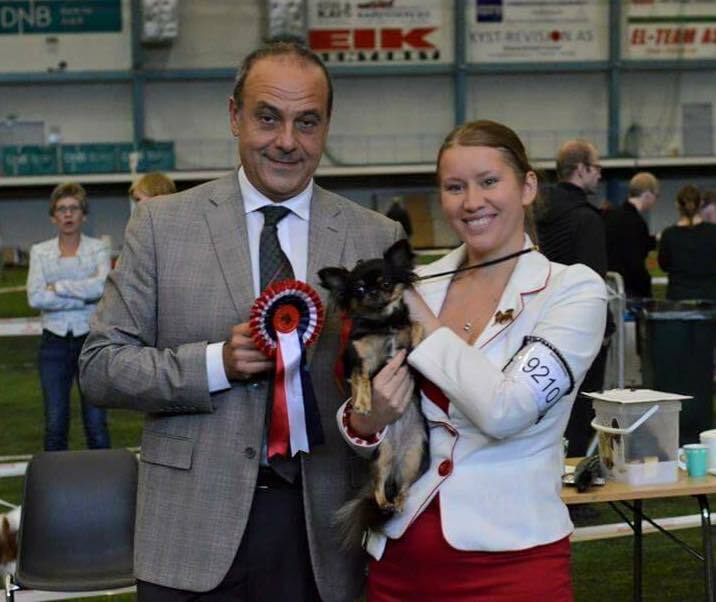 BISS-3 Brace with her father Elton. 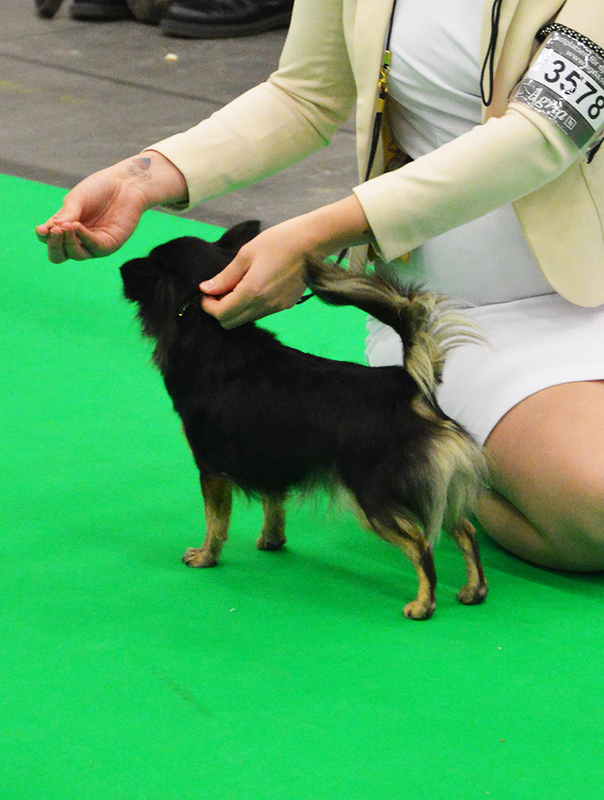 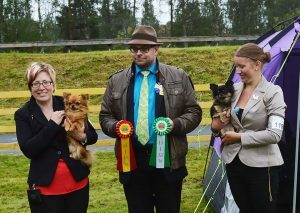 BISS-3 Temperament, EXC-2 CQ Intermediate, right outside placing in the best female competition (BF5). 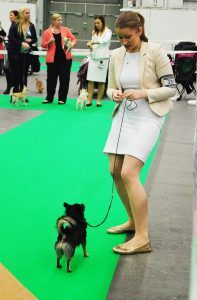 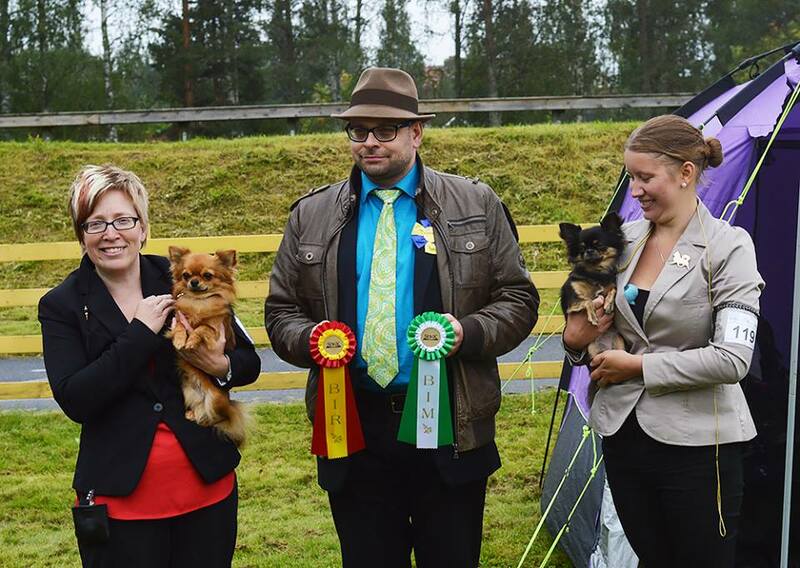 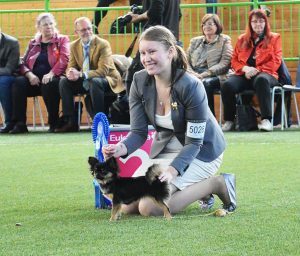 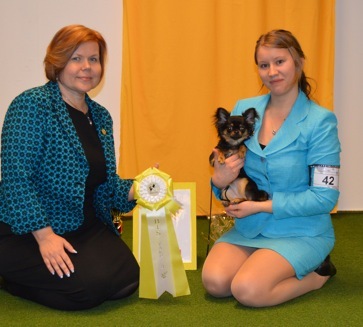 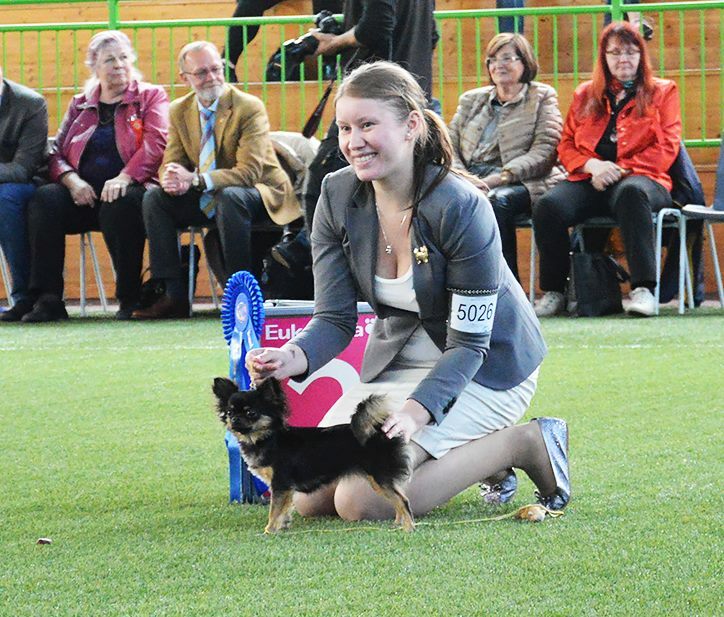 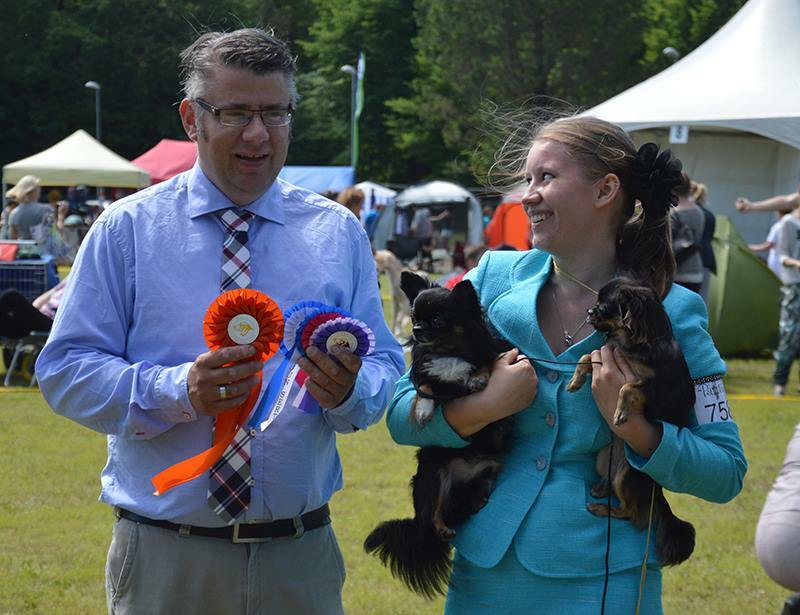 Judge: Breed specialist Marja Kosonen, Finland. 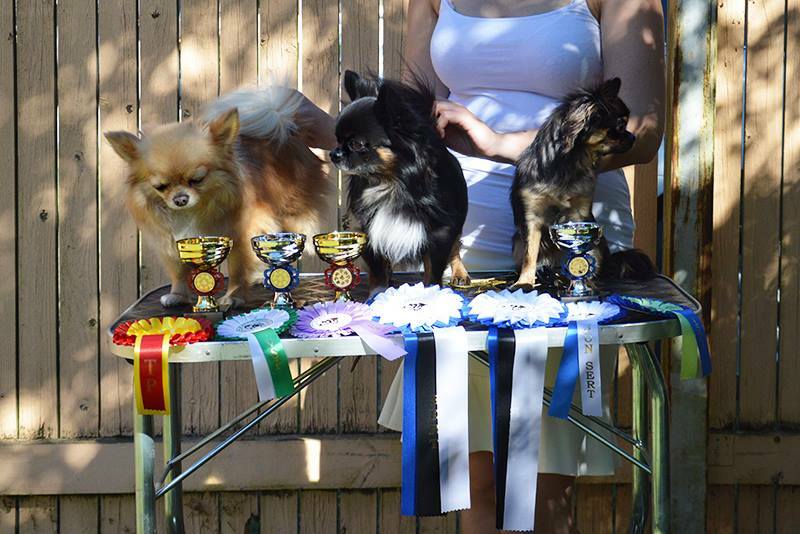 BISS-3 Temperament, EXC-2 CQ Open class, R-CAC. 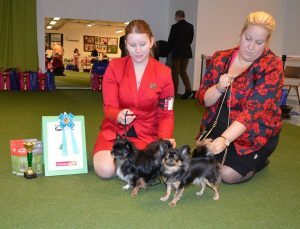 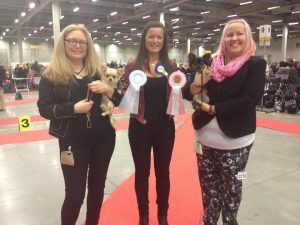 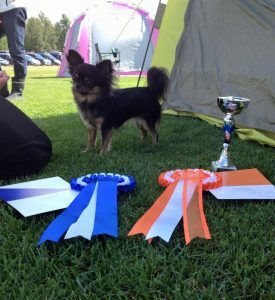 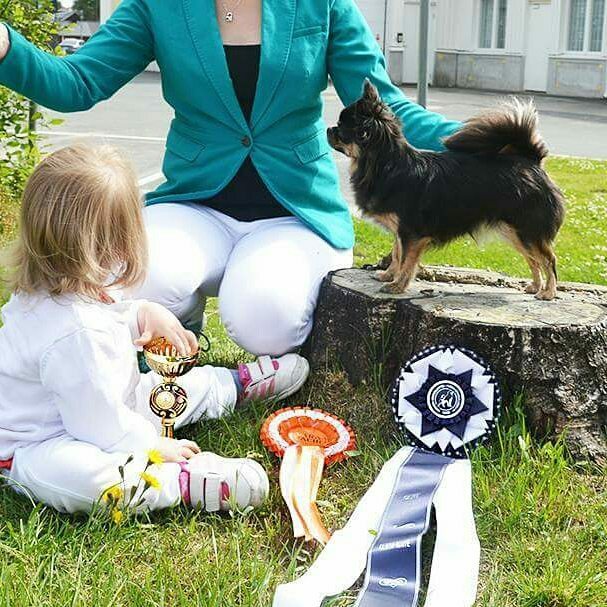 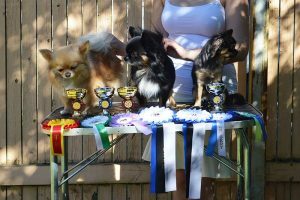 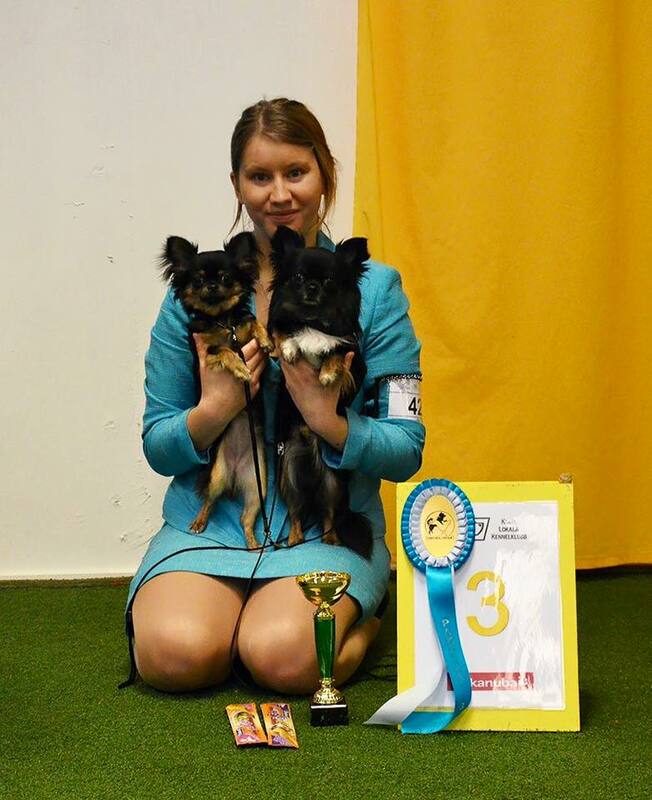 Judge: Breed specialist Jeanette A. Bengtsen, Denmark. 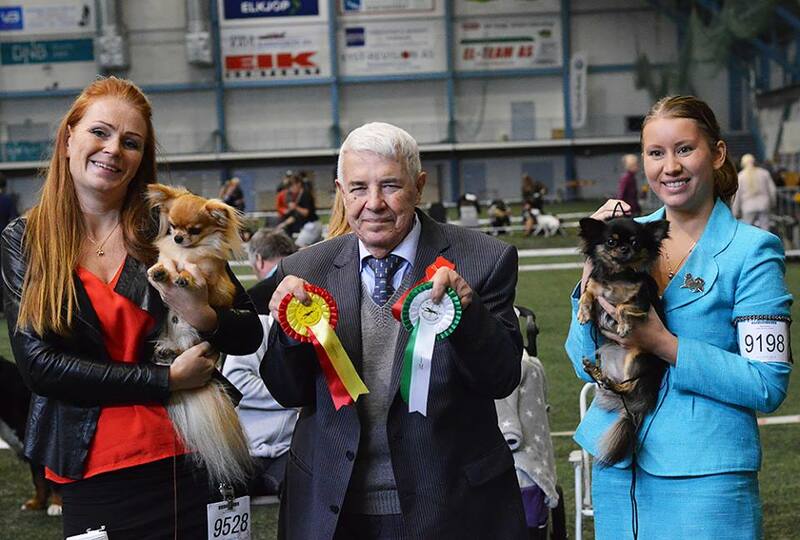 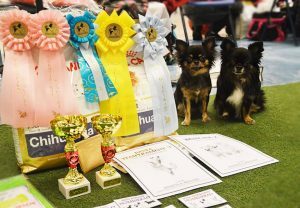 * BOB & BOG-2 Puppy in a big group at the International dogshow in Ålesund, Norway 2015. 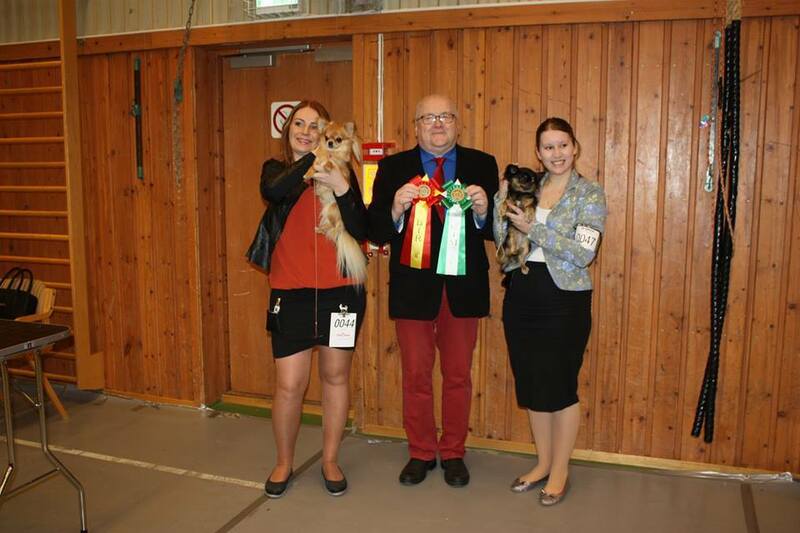 Judges: breed judge Monika Blaha, AUS & group judge Andreas Schemel, AUS.